**Prices may vary depending on the country. 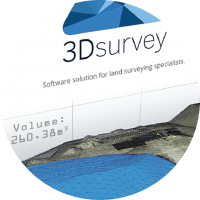 Please contact your local distributor (http://www.3dsurvey.si/contact) or email info@3dsurvey.si for more information. 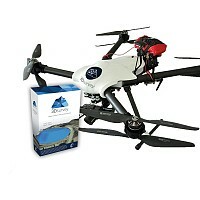 Use any drone, a copter or a fixed wing, to capture aerial images. 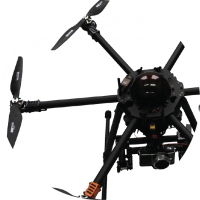 The main differences are flight autonomy, range, pay load, flying height and safety equipment. Choose the right one for your purpose! 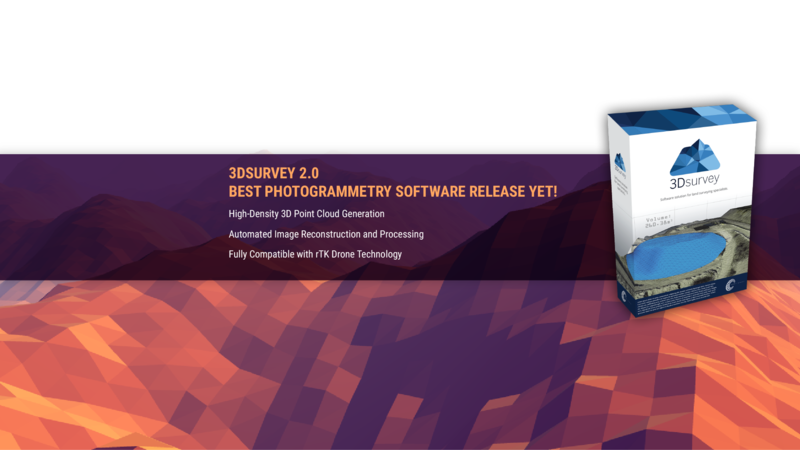 3Dsurvey software is designed to work with any digital camera, DSLR or GoPro. 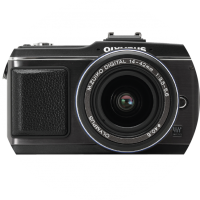 Send an inquiry and we'll help you find the best camera for your purpose. Ground targets are used for ground control points and automatic geo-location of your calculated 3D model. 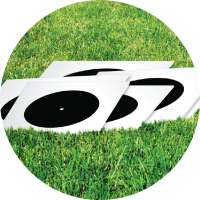 You will find 10 targets to be more than sufficient for a standard-sized project. Larger and more complex areas may require more. If you are requesting a Student License please attach a Proof of Enrollment.